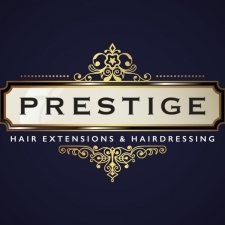 Founded in 2006 by Jo, here at Prestige Hair Extensions and Hairdressing we are specialists in 11 methods of Hair Extensions and experts in unique colour blending. Our colour matching and customer reviews are 5 star. This attracts clients from all over the UK and abroad. 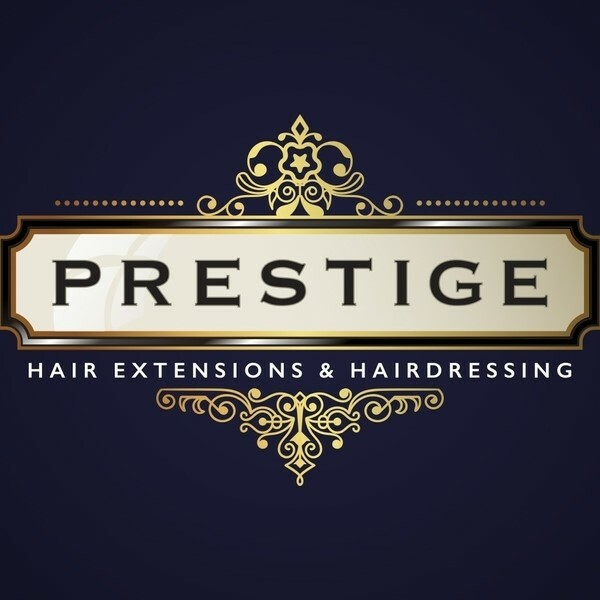 As each method of Hair Extensions is personal to every client you receive a free in-depth consultation which analyses hair type, hair health and your health and lifestyle before deciding which method is best for you personally. 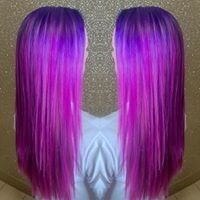 On top of this service we also provide full hair extension training for individuals and teams of stylists keen to expand their skills and branch out into the rewarding world of hair extensions. 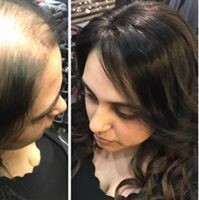 We also offer our very own bespoke hair loss solutions. Using a privately screened off area within the salon, we ensure complete comfort and discretion. 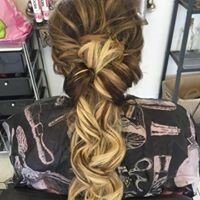 Our skilled stylists are also available for all aspects of Hairdressing, we particularly specialise in balayage, colour correction, curly blow waves and hair ups but will turn our hands to any hairdressing challenge. 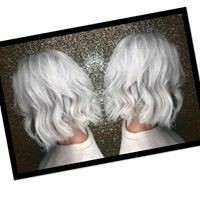 An exciting, new development within the salon is our ability to provide personalised 3, 6 and 9 month finance packages enabling you to spread the cost of your hairdressing experience over a timescale to suit you. 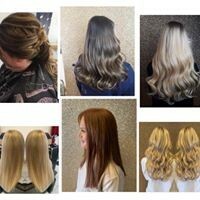 Based in our brand new salon in Cheadle Hulme, our team members, including Jo, are Rachael, Kirsty, Donna, Jess, Mia and Chloe, with Lindsay providing business support. This place really is a one stop shop for all your needs. Hair, makeup, Nails and tanning. I seem to spend my life in here ??? ?